Johnny Manziel’s CFL debut on Friday was an absolute disaster. It’s unclear whether or not he’ll get another chance to turn things around with the Montreal Alouettes. 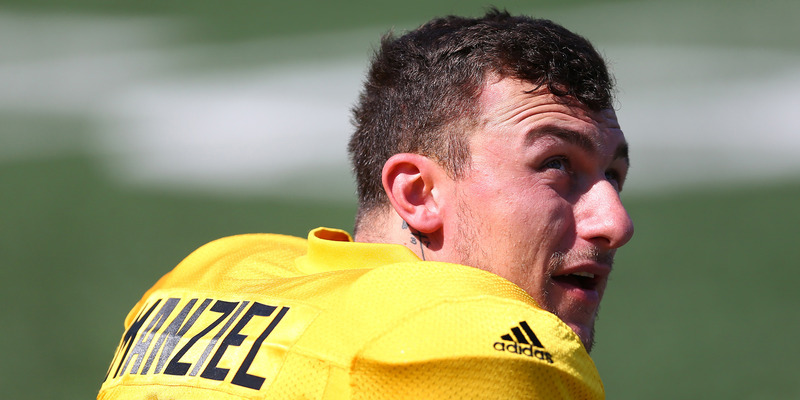 Johnny Manziel’s Canadian Football League debut did not go according to plan. Manziel’s bad game started as soon as he took the field, with his first pass landing directly in the hands of a defender for his first-ever CFL interception. Things wouldn’t get better from there. The Alouettes will look to turn their season around on Saturday as they take on the East division-leading Ottowa Redblacks – it’s unclear whether or not Manziel will get another chance under center.